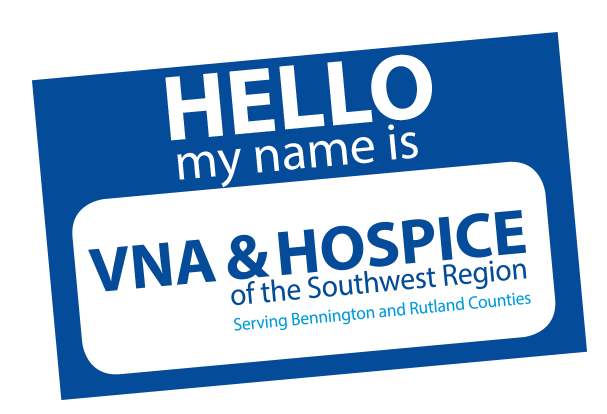 Our Medical Social Workers at VNAHSR understand that the stress of an illness or infirmity is not only confined to the patient, it also takes a toll on family and friends. 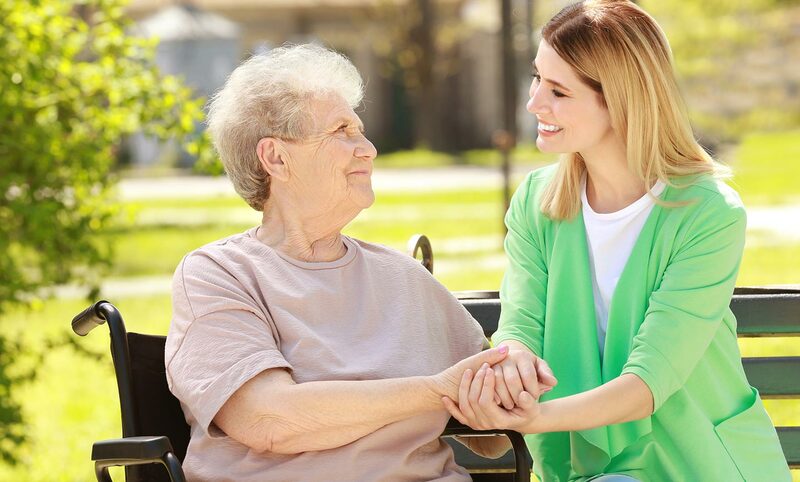 Our licensed social workers provide care for all members involved. 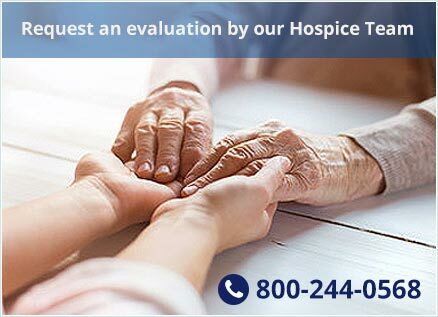 Homebound individuals and their families, including those who are receiving Alzheimer’s home care, palliative care nursing and hospice care, have a breadth of needs. 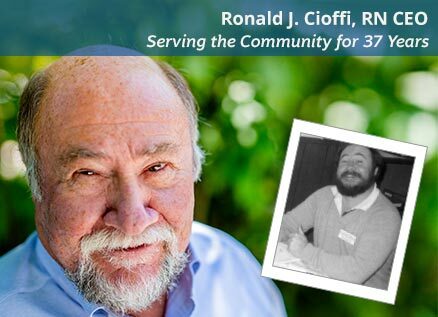 We have dedicated and compassionate social workers available to help our clients access all of the information and resources available to them from a variety of sources. 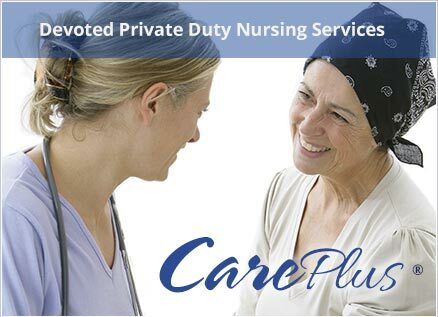 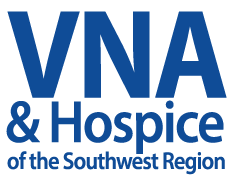 Visiting Nurse Association & Hospice of the Southwest Region is the one call to make when you are feeling overwhelmed or confused about how to coordinate all the services required for effective home care and caregiver support. 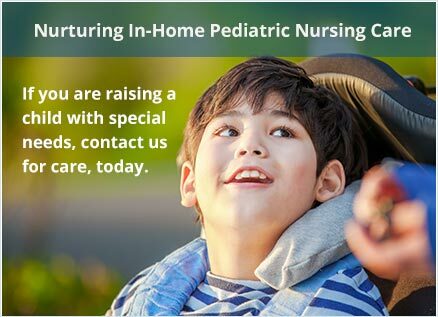 Call us toll-free at 800.244.0568 to request more information about meeting with a VNAHSR social worker.